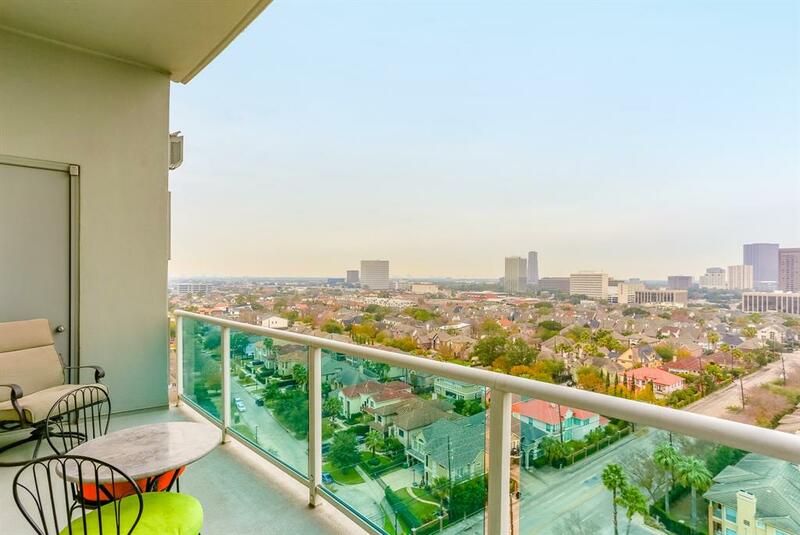 The Mercer is a high-rise condominium towering over the Galleria area located in Houston, Texas. It is one of the tallest skyscrapers, standing 30 floors high with only 55 units. Designed with one or two units in a floor, the developer’s goal is to provide the residents with a private and extraordinary lifestyle. The luxurious condominium has excellent amenities for its residents and their guests. 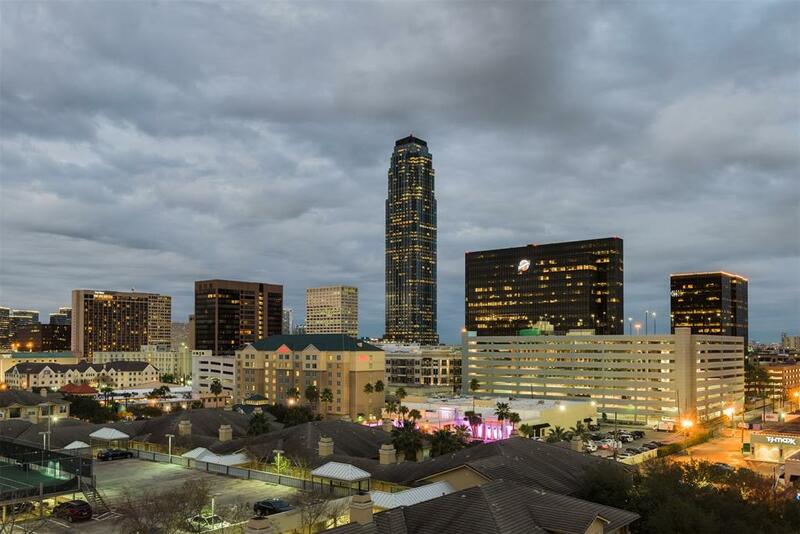 The Galleria mall which is just 5 minutes away from The Mercer is Texas’ largest mall with over 375 stores and over 50 restaurants. The condo is a few miles away from other premier shopping destinations, schools, and other establishments. The Mercer features the privilege of only one or two residences per floor, which provides privacy and exclusivity to its residents. The building includes an outdoor swimming pool, a fitness center, and a 24-hour concierge. Residents are several minutes away from The Galleria mall and other shopping destinations, schools, and other establishments. Tanglewood and Memorial Park are also a few minutes walk, giving the residents a full range option of entertainment and leisure. 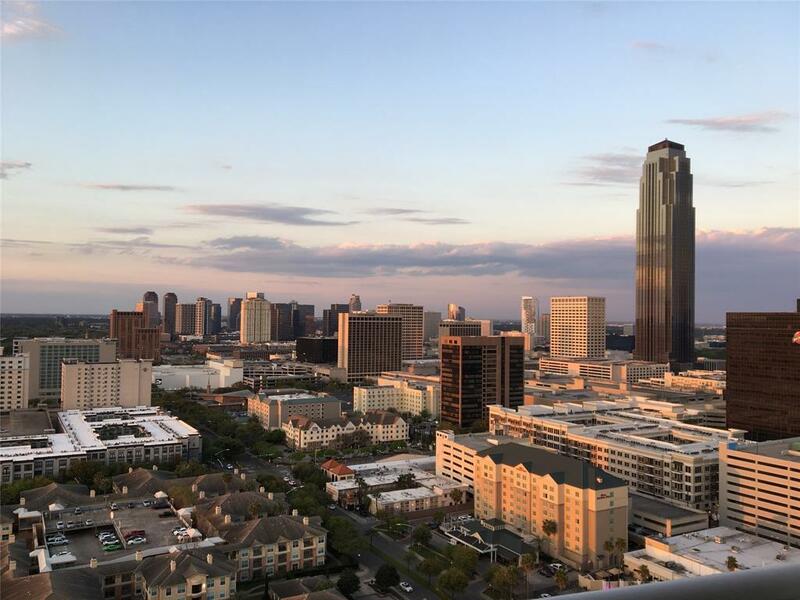 Check out our blog post, Houston Highrises: Top Ten Reasons for Apartment Living for more information about Condominium living in the city. If you are planning to move in to The Mercer, it will be easy to find a school that will provide good education for your children. The School at St.George Place is a 10-minute drive from The Mercer. St. John’s School, a co-educational independent school presenting a 13-year sequence of university preparatory training is a 10-minute drive from the condominium premises. The Lamar High School is located on the eastern side near St. John’s school. And finally, Lanier Middle School, an International Baccalaureate World School is located nearby as well. Selling your home can be difficult if not done correctly. The process can be confusing and time-consuming. If you want to sell your home, you will want to work with a trustworthy Real Estate Professional. I can walk you through selling your property and find the right buyer for you. From marketing your home using active channels up to contacting interested buyers, we will work with you to get your home sold as soon as possible. If you have any questions about selling or buying a property in the region, please feel free to Contact Us today!